Costco warehouses nationwide are inviting the military community to attend Costco Military Hour on Saturday, March 24th with doors opening at 0800. 117 Costco’s across the country are participating in this, and my fellow Spokanians, the North Division Costco is holding this event. This is a great event for active duty military, veterans, military spouses, and their families to go shopping. The first 100 attendees will receive a swag bag filled with goodies! 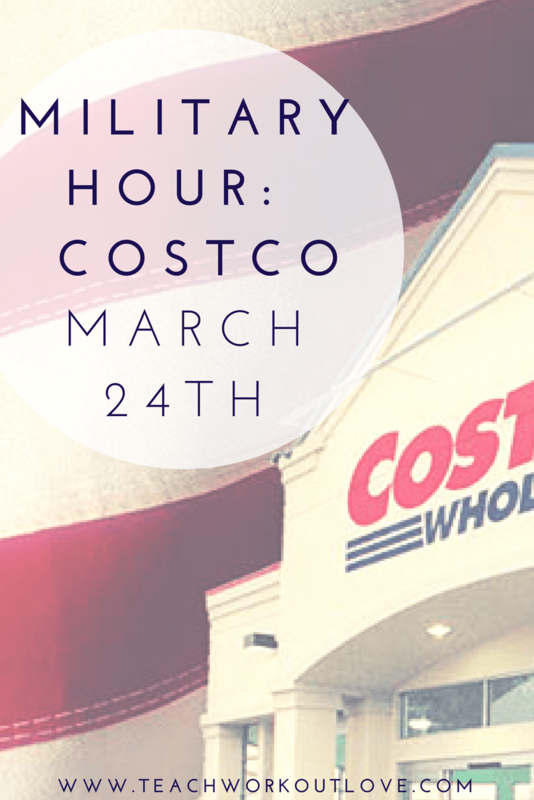 On Saturday, March 24, 117 Costco warehouses nationwide invite the military community to attend Costco Military Hour. Take advantage of an exclusive new membership offer for the military who join Costco as a new member. Great deals on Saturday March 24th in the store that day and it might be a great time to think about getting a membership too! Already a Costco member? 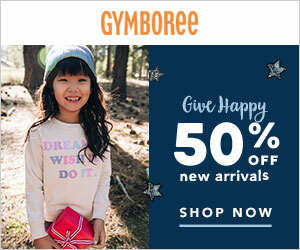 https://shophourevent.com/ to check participating locations and RSVP to the shopping event. 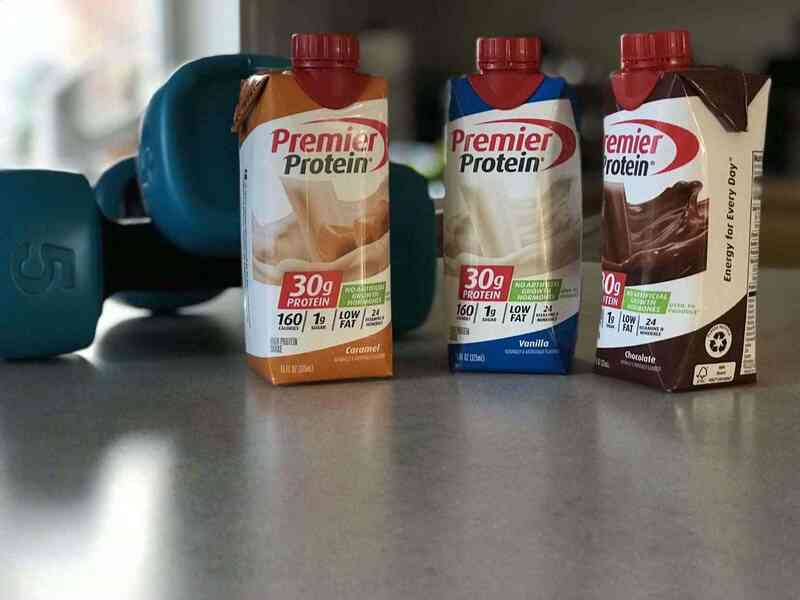 Premier Protein Shakes are sold at Costco stores. These protein shakes are not only Hormone FREE, but they are great tasting! 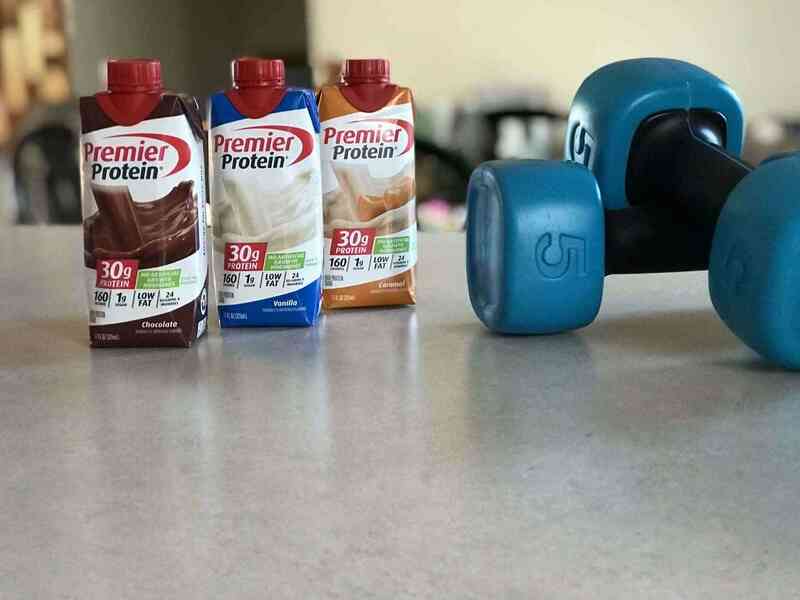 Premier Protein Shakes are available in Chocolate, Vanilla and Caramel flavors. The shakes have 30g of protein, 1g of sugar and 160 calories, perfect for after working out drink. This specific protein shake received Taste Gold Medal for SUPERIOR TASTING ready-to-drink protein beverages in a national taste test by Chefs In America in 2015, 2016 and 2017! 3 years in a row – it definitely tastes really good! How to drink them? Well, you need to shake well and serve cold. The shakes can be used as a delicious meal replacement, a satisfying snack, or workout fuel. You can either drink them on their own or add them to hot or cold cereal. You can even mix it with your favorite smoothie, use it as creamer in coffee, even add it to another protein recipe – your call! Can you believe there are so many different ways to use these protein shakes? Premier has on artificial colors, no soy ingredients, they are gluten free and kosher. As a reminder, Military Hour is Saturday, March 24th starting at 0800. It is going to be a fun event, and don’t forget to register using the link above and check your local Costco to see if they are one of the 117 stores holding the event!